Hey guys!! 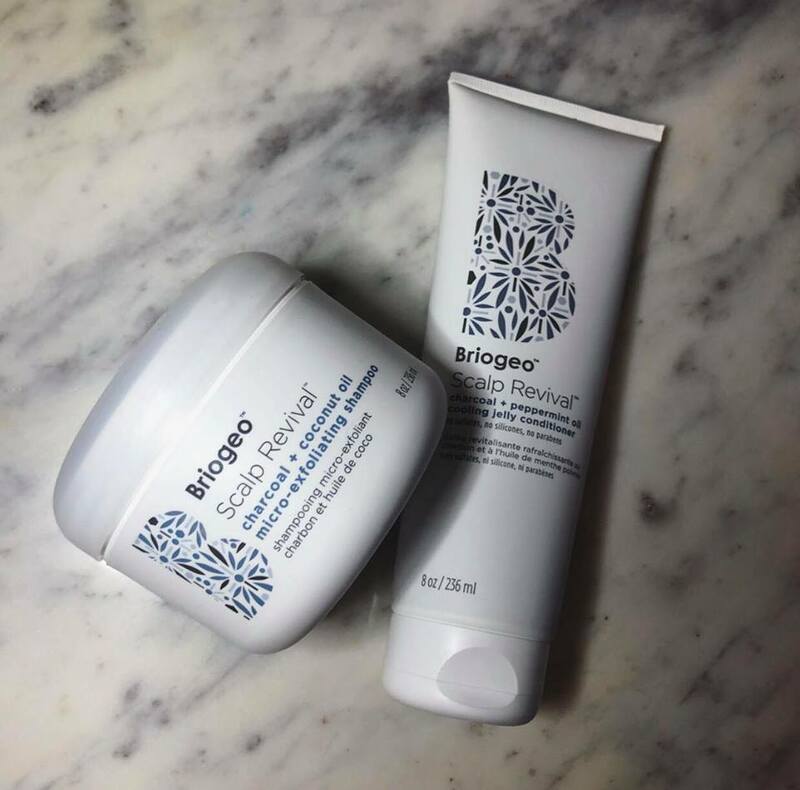 Just wanted to do a quick little review on the Briogeo Scalp Revival shampoo/conditioner and also remind you how I get products to try for free through Influenster just for my honest review! Recently I've been in dandruff denial. I tried a dandruff shampoo and it made my hair texture weird so I was kind of just ignoring the random flakes I saw. That was, until I tried this shampoo / conditioner combo. Let me start off by saying this stuff works amazingly. It was the revival my scalp needed. That being said, I don't think this should be an every day product. I've been using it once a week and I haven't seen a single flake. The smell is awesome, its minty and smells natural. You use the shampoo first and then apply the conditioning treatment (obvs). The conditioner has an immediate cooling effect which I think is cool and is like nothing I have ever tried. I usually finish with my normal conditioner and have been flake free ever since.The only reason I don't use it every day is because I really like how my every day routine makes my hair feel so I just mix this in kind of as a treatment. I highly recommend this product if you have dandruff. Also guys, I highly recommend you sign up for Influenster. Its a free app and all you do is review products you use every day and in return they will send you free products to test out and review. Click the Influenster button to check it out!